Shelter Companies for Manufacturing in Mexico: Shelter Services Provider - Co-Production International, Inc.
We handle the complete set-up of your manufacturing operation in Mexico through our Shelter IMMEX Program and manage the day-to-day administrative duties in accordance with Mexican regulations, allowing you to focus 100% on manufacturing. CPI's Shelter Company Program provides a full-service option for setting up manufacturing in Mexico in a Maquiladora with minimal legal and financial exposure. You will be able to compare the costs of manufacturing in Mexico vs the US. From Mexico labor costs, start up and overhead costs to logistics and transporation. Experience Mexico manufacturing first-hand. From educational seminars and Q&As with plant managers to factory tours and dinner featuring Baja Med cuisine. Co-Production International is the premiere administrative and shelter services provider for manufacturers in Mexico. 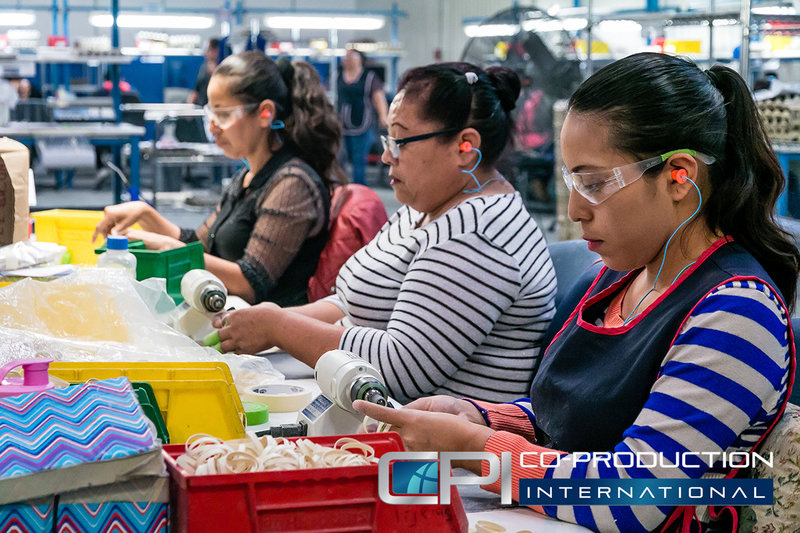 CPI is strategically headquartered in San Diego, California with operational support branches in Tijuana, Mexicali and Tecate, Baja California and Guadalajara, Jalisco. Our maquiladora shelter program allows you to fast track your production start date in the most cost-effective manner. Our administrative support staff is experienced and ready to handle the set-up and ongoing administrative functions required to successfully operate in Mexico. Maintain direct control of your manufacturing processes and quality. Save hundreds of thousands of dollars in time and money by utilizing our existing infrastructure and personnel. Reduce your labor rates by 50% to 80%. Make your entry into Mexico seamless. Site selection, import/export, human resources, legal framework. Increase your production output automatically by 20% (MX 48hrs. work week). Simple straight forward pricing with all costs charged as pass-thru expenses to your opreation. 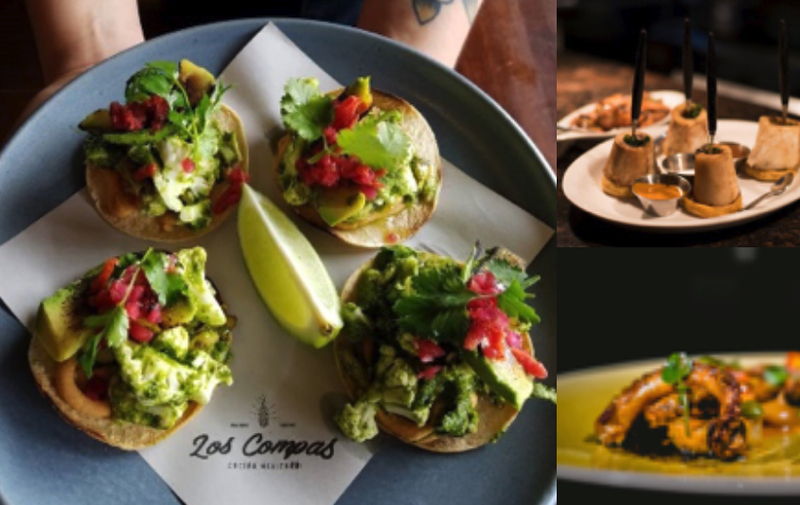 REQUEST YOUR OWN FREE COMPREHENSIVE COST ANALYSIS THAT INCLUDES MEXICO LABOR COSTS, START UP AND OVERHEAD COSTS AND OTHER COSTS ASSOCIATED WITH DOING BUSINESS IN MEXICO. California and Baja California are known as the “CaliBaja Mega Region” with Tijuana as the main manufacturing hub. Maquiladoras, or manufacturing plants operating under the IMMEX program, have been helping US and global manufacturers build and assemble products for more than 50 years. More and more companies are setting up manufacturing in Mexico every month to take advantage of proximity, existing infrastructure, cost savings and to be part of North American manufacturing and supply. Manufacturers Aren’t Worried about the New Minimum Wage in Mexico. Here’s Why.